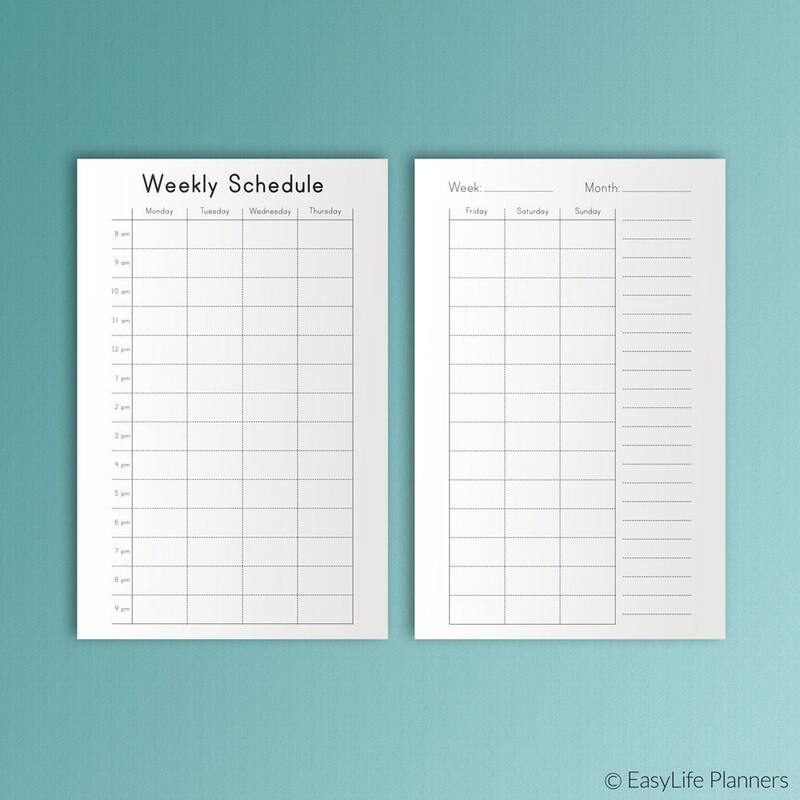 WEEKLY SCHEDULE Half Letter Size Printable PDF Weekly Planner Book Homeschool Planner Weekly Filofax Inserts diy Planner Instant Download. 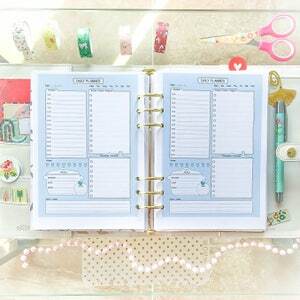 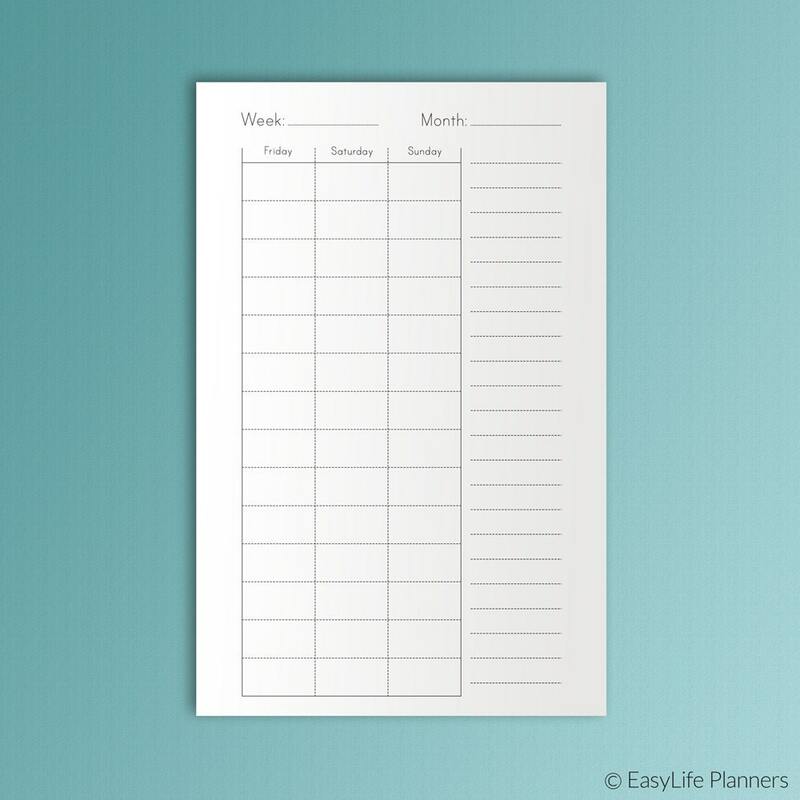 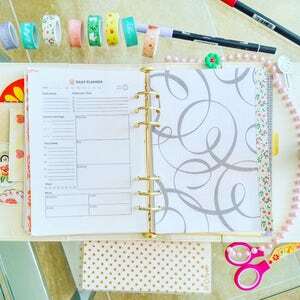 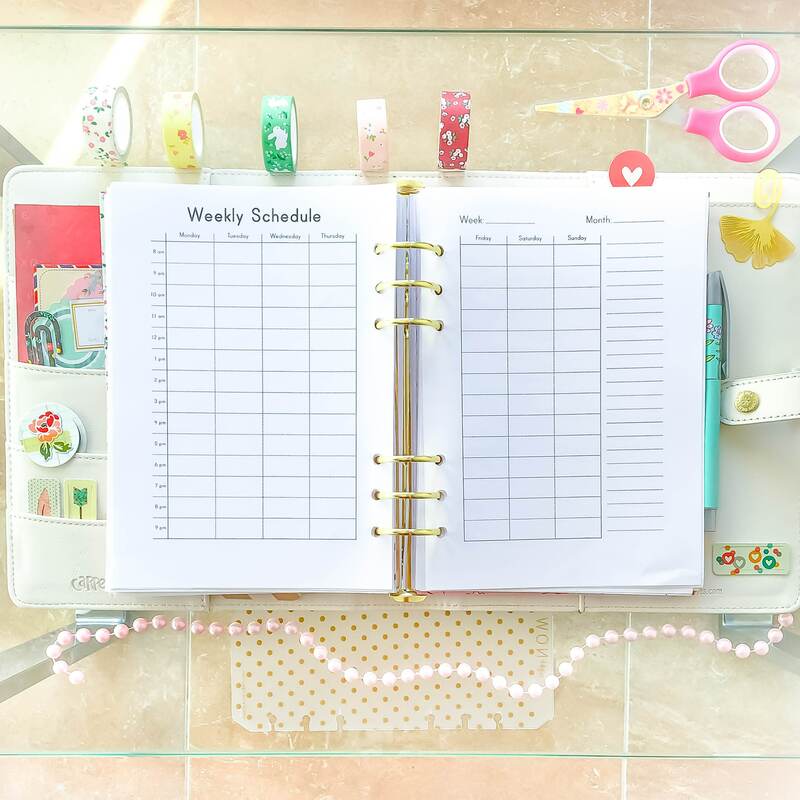 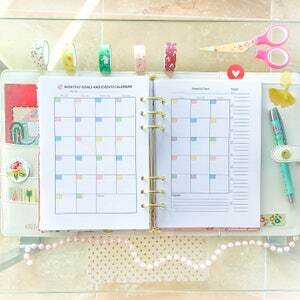 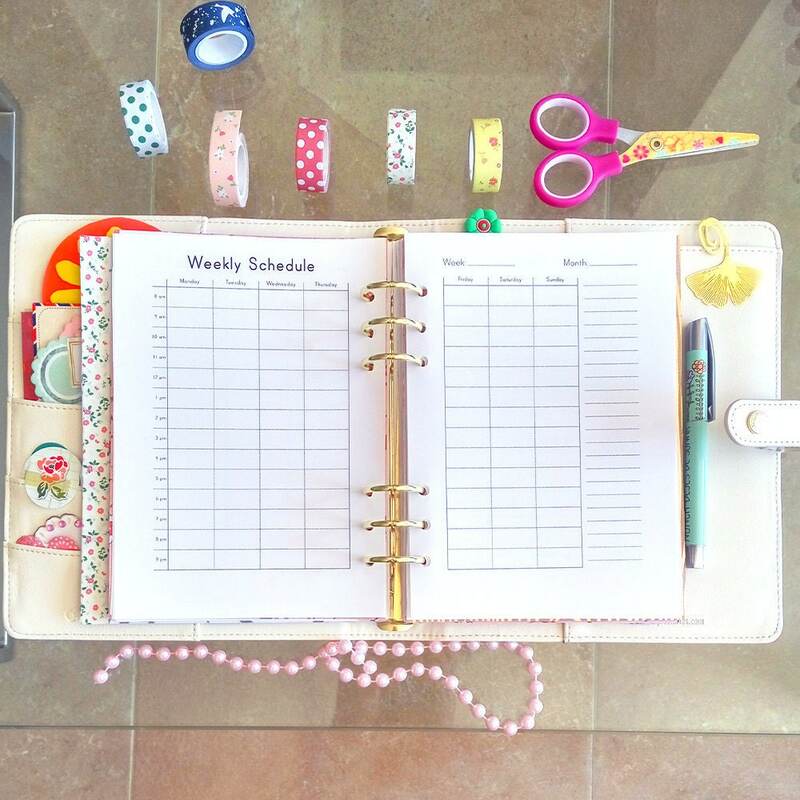 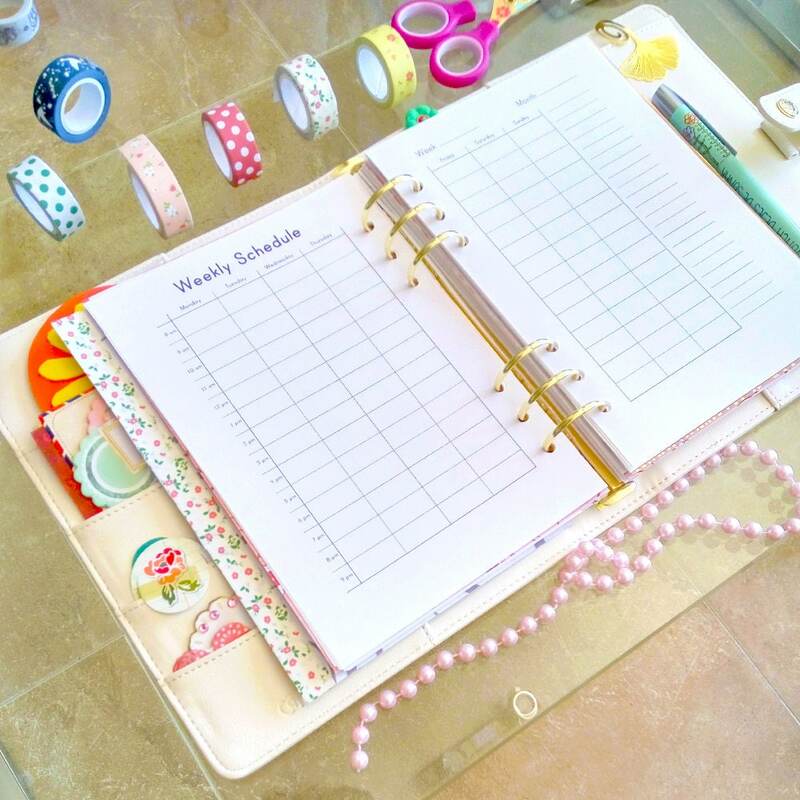 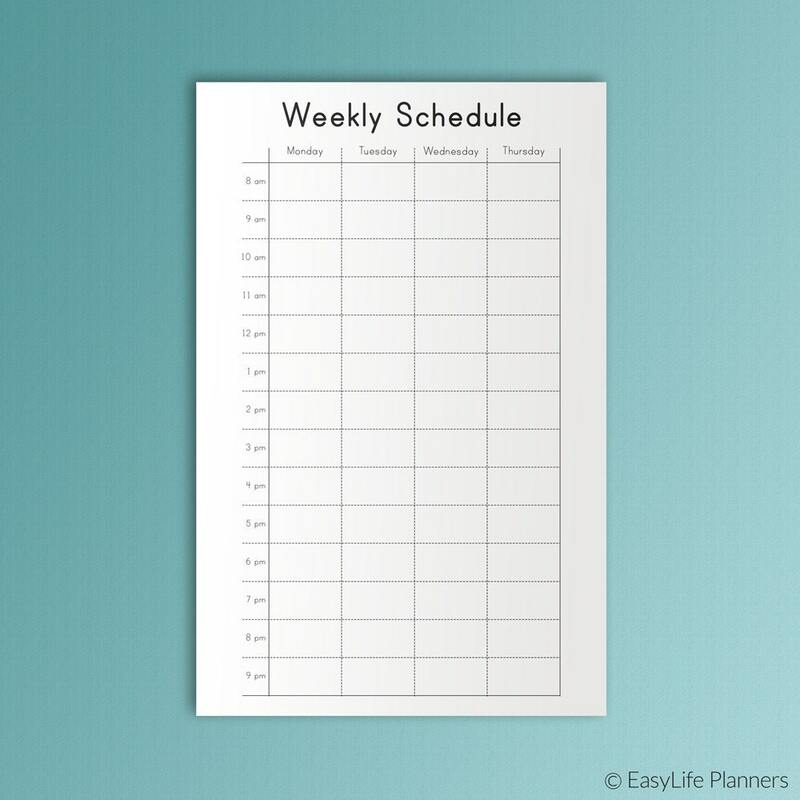 Use our cute undated WEEKLY SCHEDULE Half Letter Size planner to organize your week. 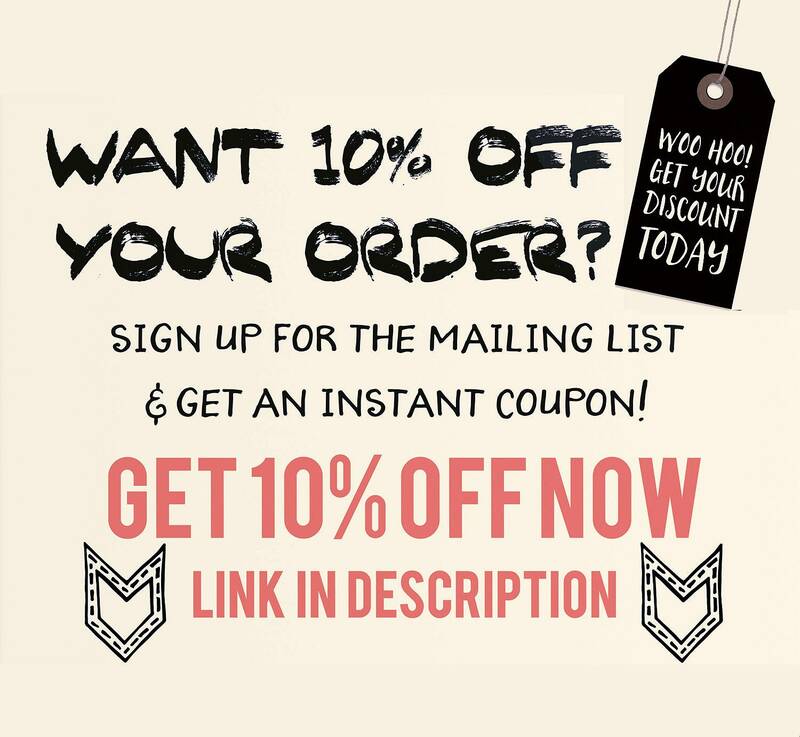 You can download it immediately after placing your order. 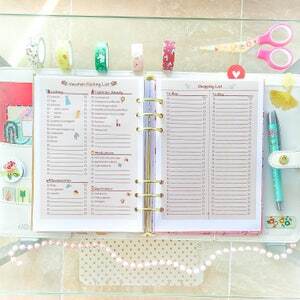 Daily on One Page, Half Letter Planner, Half Letter Inserts, Printable To Do List.